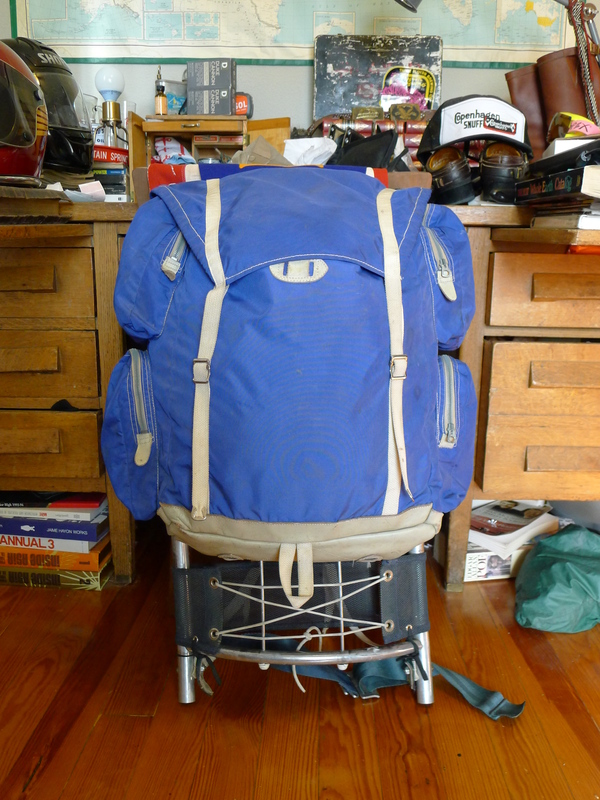 Late 1960s early 70s model Gerry Vagabond Pack. 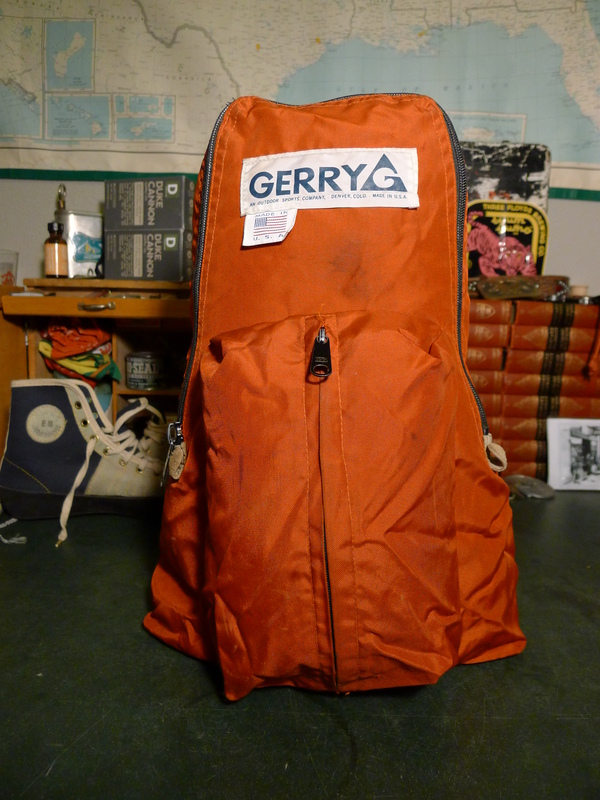 This is the pack that help solidified Gerry’s role in the outdoor sports manufacturing industry. The design was applied to frame packs and became an icon and a signature style. Whether you’re a fan or not of the horizontal pockets comes down to personal preference I suppose. 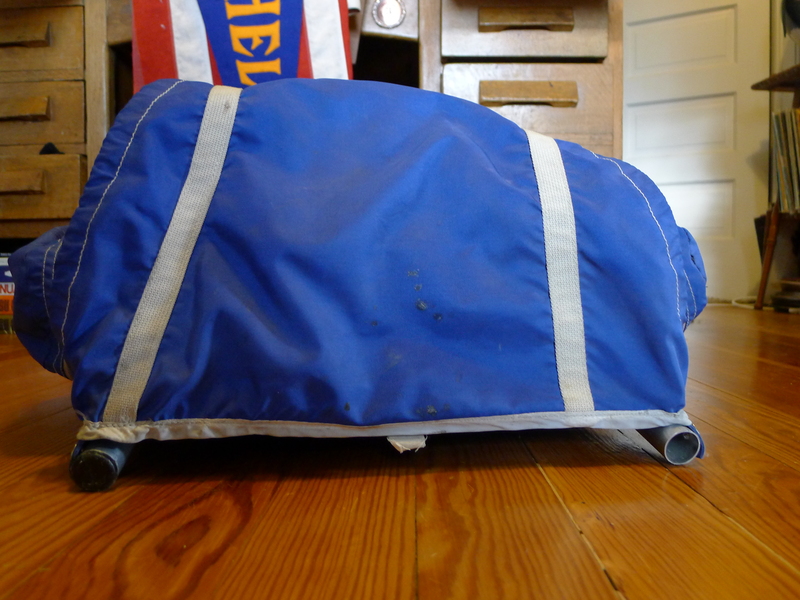 While allowing for maximum compartmentalized storage and organization the pockets were somewhat limiting of the objects that could fit within. 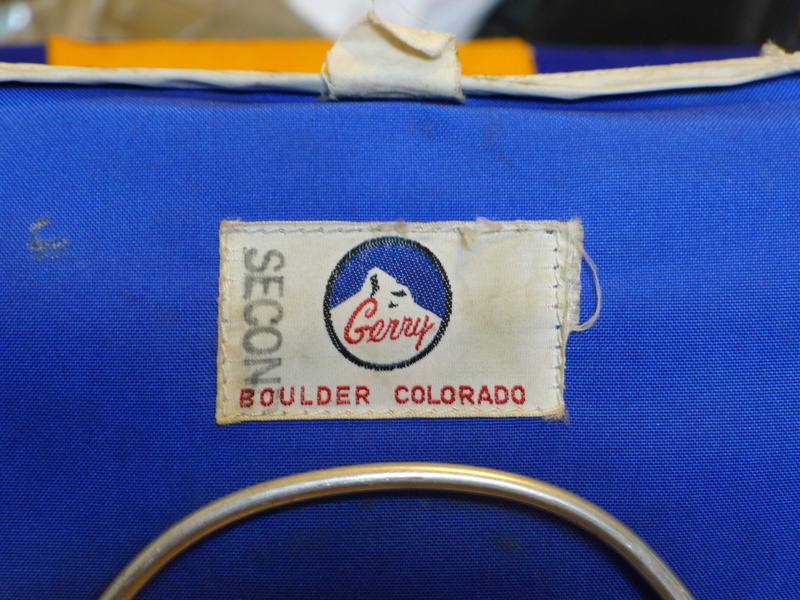 This pack is an earlier model as denoted by the Gerry Boulder, Colorado logo, Coats & Clark zippers and the very interesting straps. These are unlike any other’s I’ve seen. Nylon straps with a foam pad. 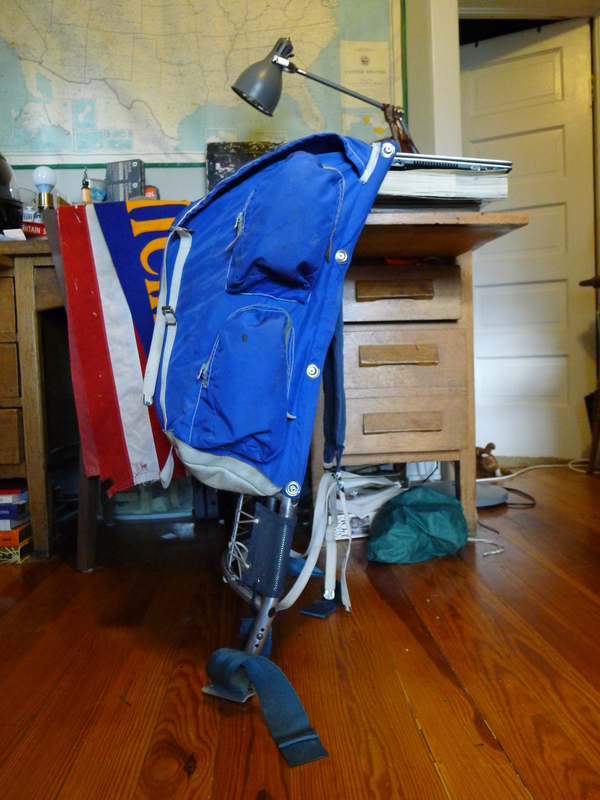 The pads are coated like that of a floatation device and adjustable on the strap to provide a good comfort level. The “wish bone” style pack support is removable and is secured by three snap anchor points. 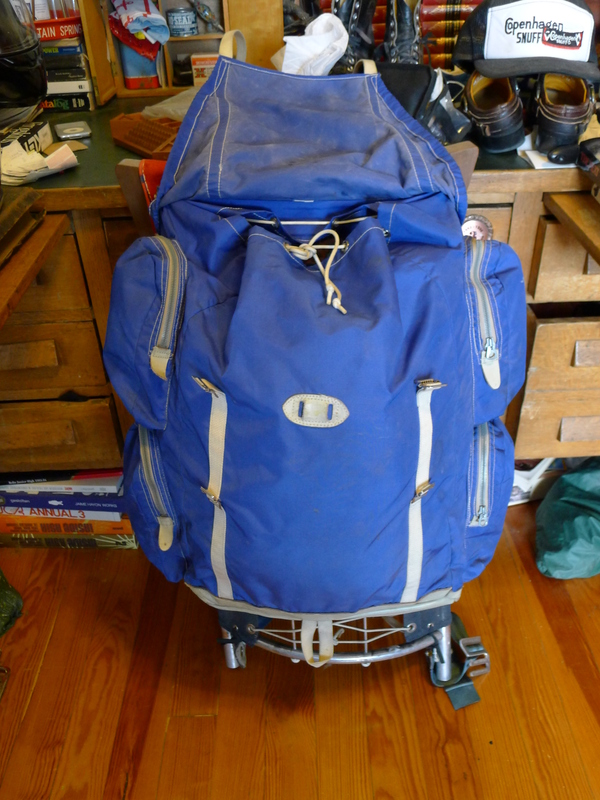 This model pack was one of several featured in issue five of Backpacker Magazine (1974) and received good marks. 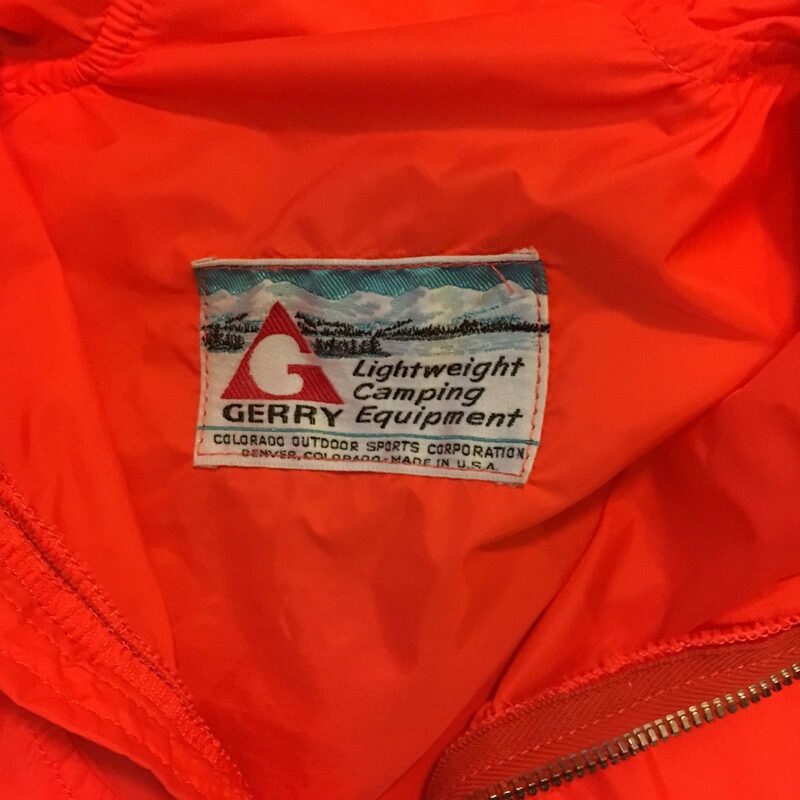 Gerry “Lightweight Camping Equipment” label era parka. 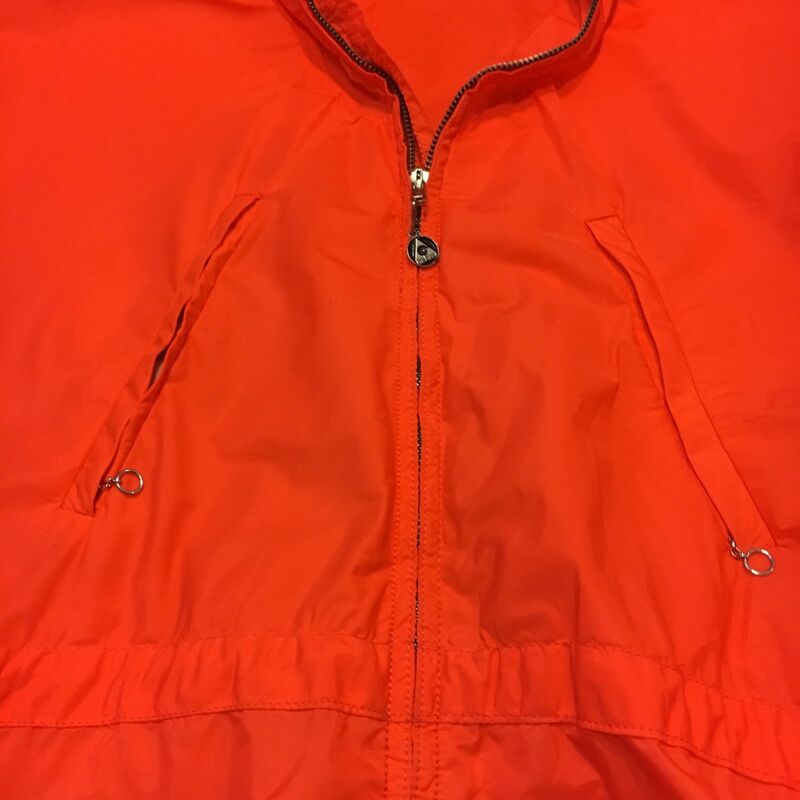 This lightweight nylon shell features a double layer upper extending through the hood, halfway down the sleeves and to the waist. 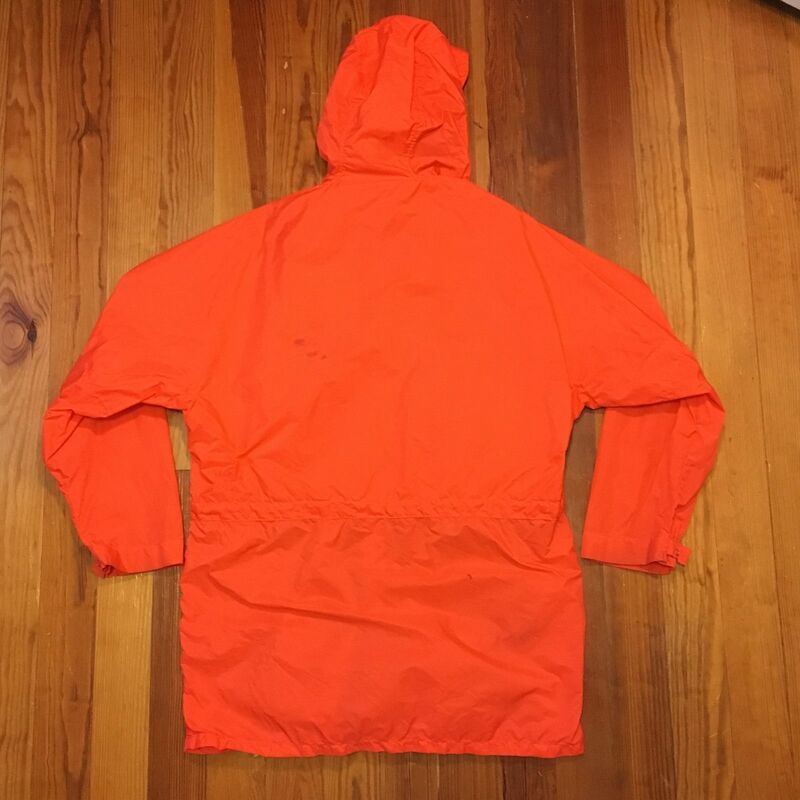 Also features waist and hood nylon draw cords. Double chest pockets. 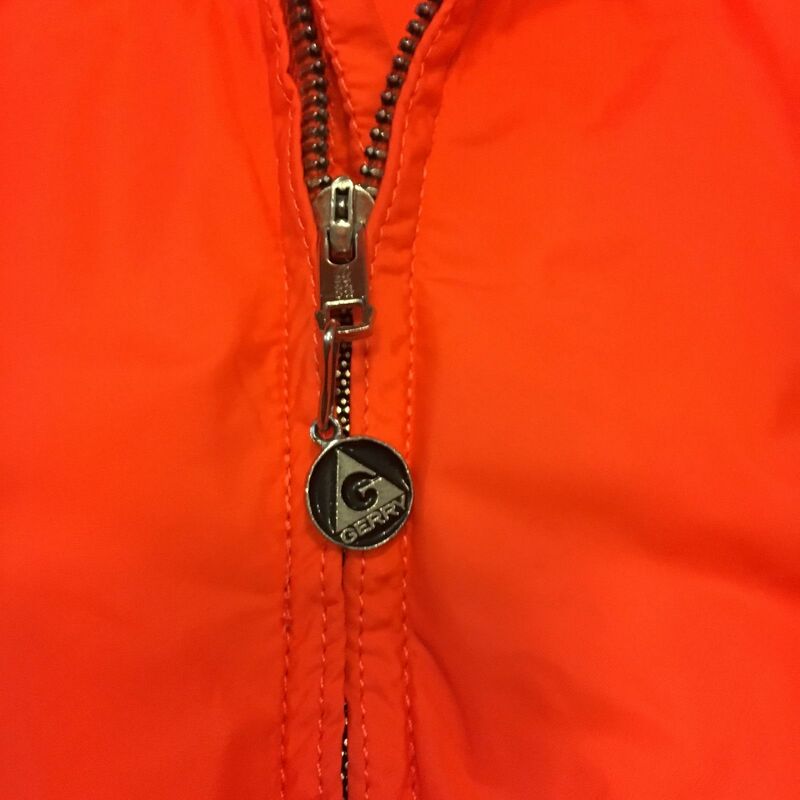 Clarks Coats zipper. Estimated late 60s early 70s manufacture date. 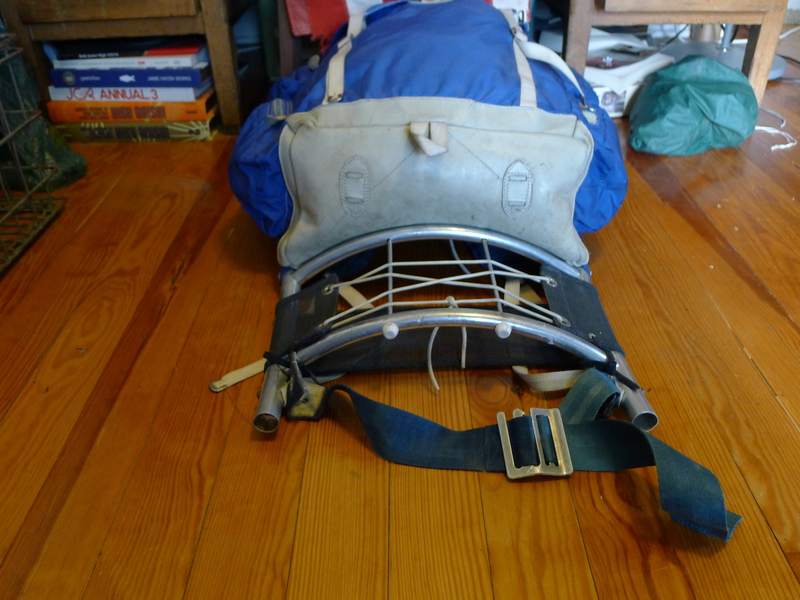 Early to mid 70s Gerry leather bottom backpack. 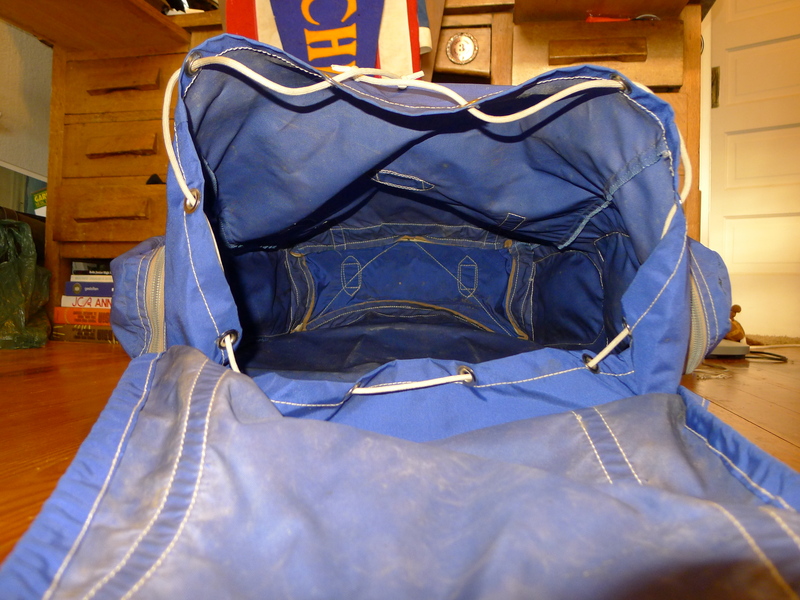 Two compartments, stacked in the so-called “tear drop” fashion. 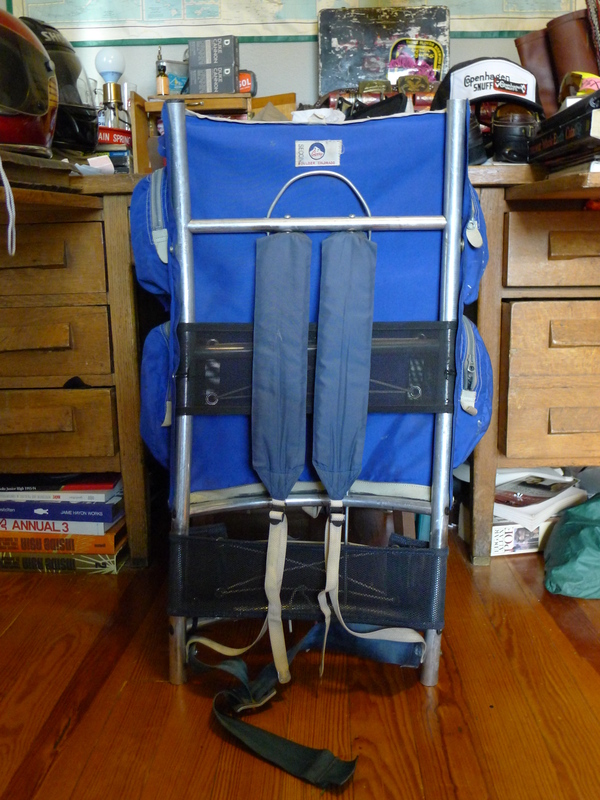 Sturdy strap construction with thick padded shoulder straps and large D ring /leather top attachment. 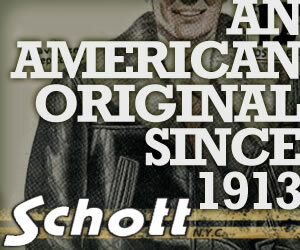 This model could be considered transitional from the earlier era of felt padded and leather straps. Front lashing with original nylon strap for holding poles or axes. 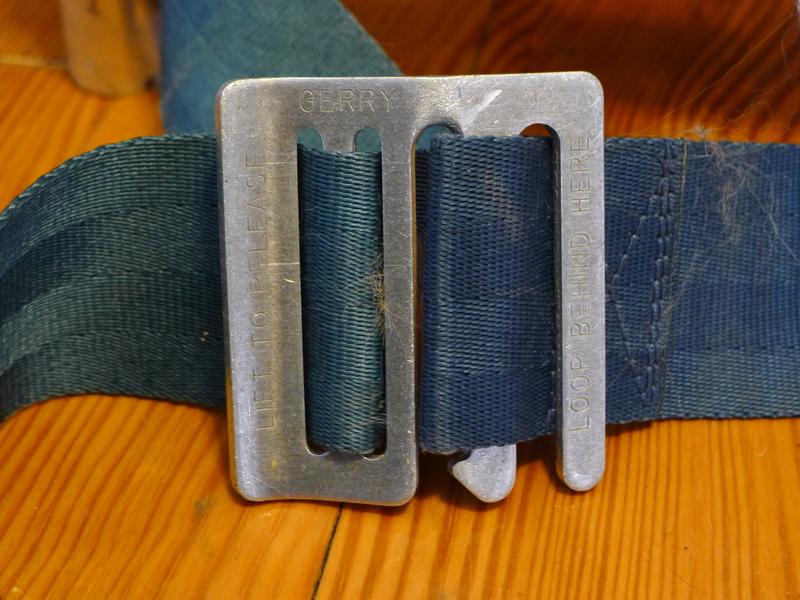 Waist strap features the innovative Gerry two-pronged buckle. 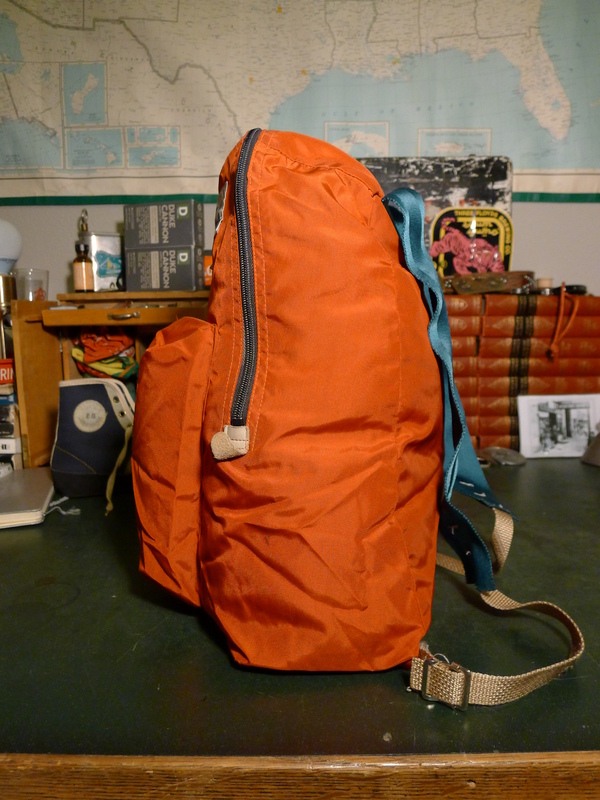 Beyond its shortcomings the pack is still beautifully designed and constructed. 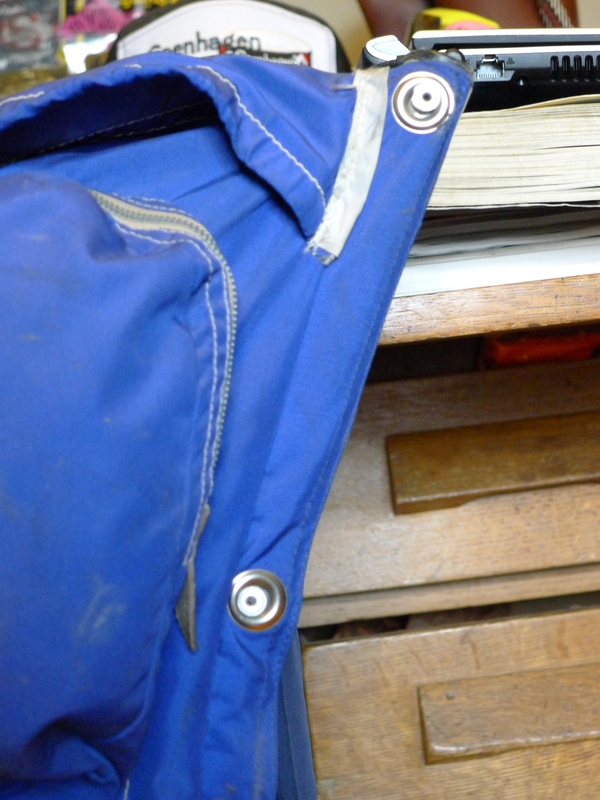 There are four canister style side pockets with leather pull tabs (missing on one). 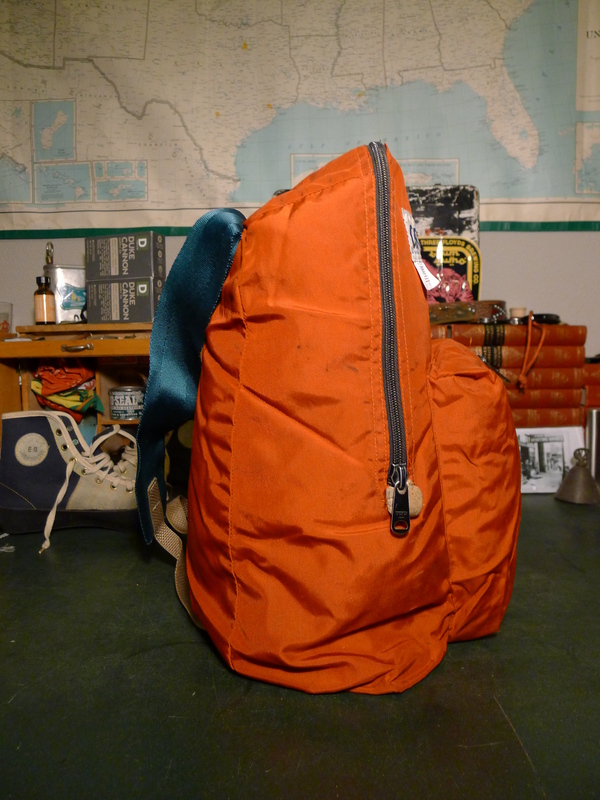 The bag is constructed of 100% nylon which was probably still somewhat exotic in its time. 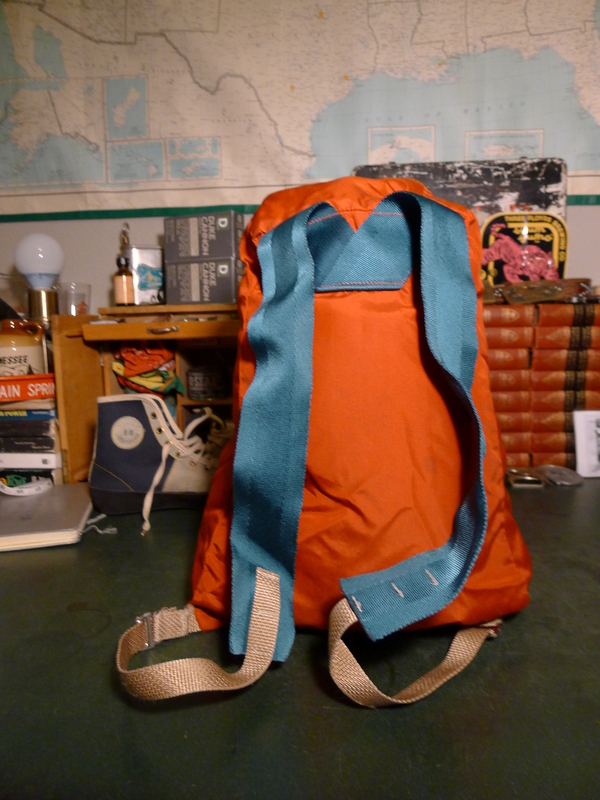 Padded shoulder straps. There’s also a pretty ingenious handle built into the frame. The label is marked ‘Second’ meaning they found there was something wrong enough with it to not be sold as new, or possibly it was a prototype model later sold as a second. 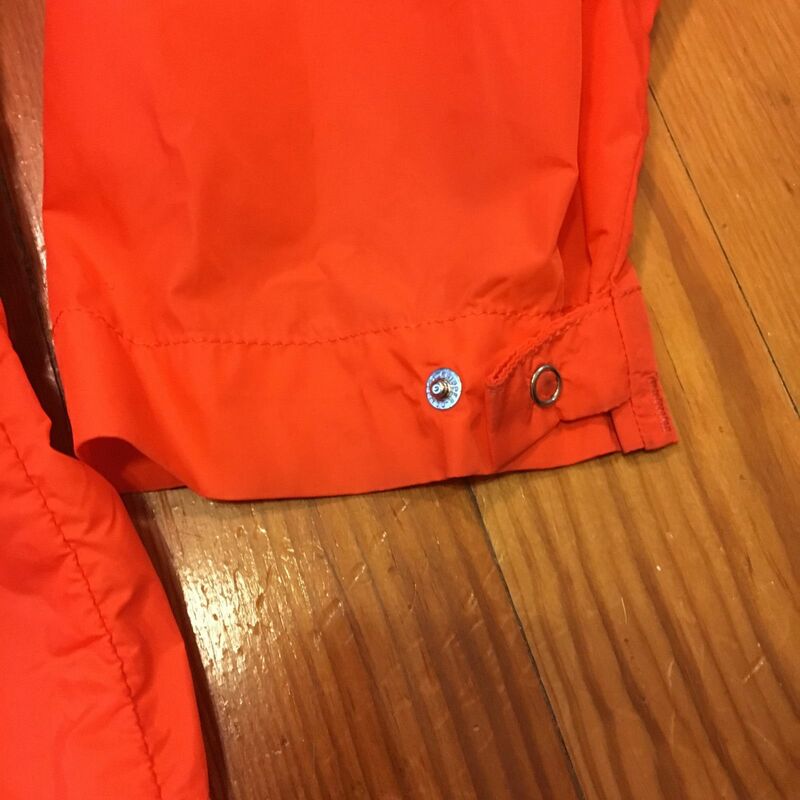 A small tag above the label has it sized a medium. Definitely a cool bag for any collection or use for its intended purpose. Here it is, one classic Gerry reversible Green/Blue Down vest. This vest features two hip pockets on the Green side with embroidered Gerry Triangle Logo. The label lives inside one of the pockets making for a clean Blue reverse side. Both sides have the logo embroidered snaps. Gerry is the iconic label that pioneered a new era in outdoor gear. 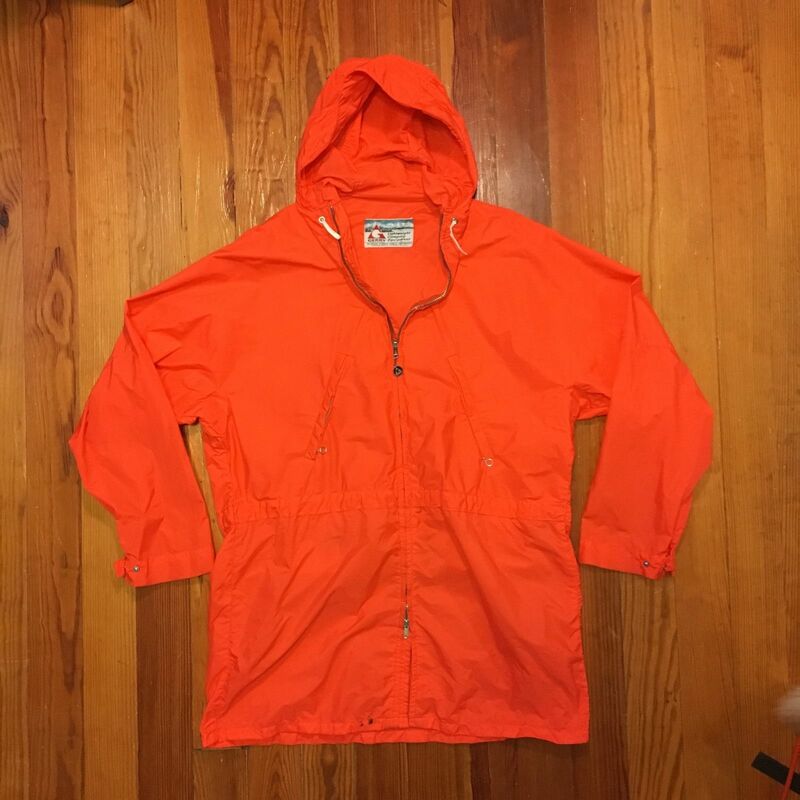 Founded in the mid 1940s by Gerry Cunningham in Colorado the company was responsible for several outdoor gear innovations and a leader in quality and technology through the 1970s.